A team of scientists from the University of Bern (Switzerland) and the Max Planck Institute for Chemical Ecology and their partners have characterized multiple functions of benzoxazinoids in wheat: The toxic form of the substances makes the plant directly resistant to lepidopteran larvae, whereas a less toxic form regulates indirect defense mechanisms against aphids. Scientists have identified the “switch” between these different functions as a methyltransferase enzyme, which is activated by caterpillar feeding. 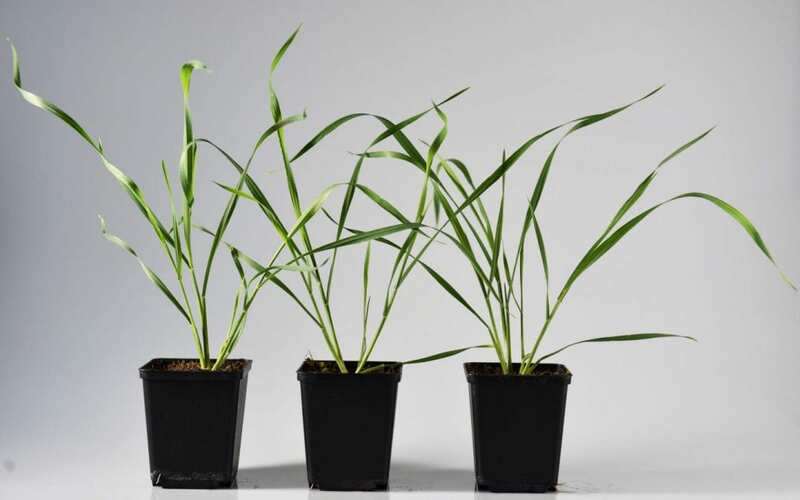 This switch enables wheat plants to adapt their defense response to different herbivores (Science Advances, DOI: 10.1126/sciadv.aat6797, December 5, 2018).